Organically Certified! 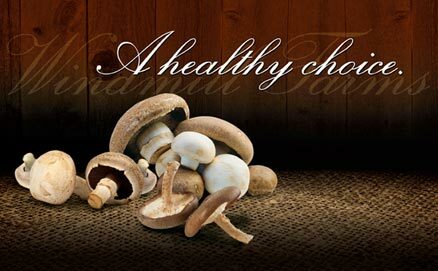 Our “Healthy Choice” organic mushrooms are certified by the Centre for Systems Integration to provide our customers with the guarantee that these mushrooms are organically grown and pesticide free. Copyright 2011 © | Windmill Mushroom Farms. All rights reserved.